Let’s not confuse free with selling your soul. By that, I mean, grabbing whatever meager profits you can grab from a session and calling it a day. By that I mean, low cost session, high number of files, no sales process in place. Zero strategy. Nothing but a temporary blast of dopamine. And a slightly inflated ego. Ego is always the enemy. It feels good. “Free” isn’t a bad thing in photography. When it has a legit marketing strategy and big picture purpose. I built my studio and portfolio on free sessions. IE…Having a draw where we captured hundreds of names at our display in a mall or a local home show is one example. You pick a first place winner, a nice prize worthy of their attention. A framed wall portrait and session, all inclusive. No sleazy or weasely discounted offer. You ain’t that special and in demand. And you ain’t fooling anyone. You announce the main winner, and either call or mail everyone else announcing they won the second prize. A session and smaller print. This will cost you time and money to get going. Assuming all is done right, you will end up with more clients, many of whom will become lifetime clients if you do everything right. And sales. 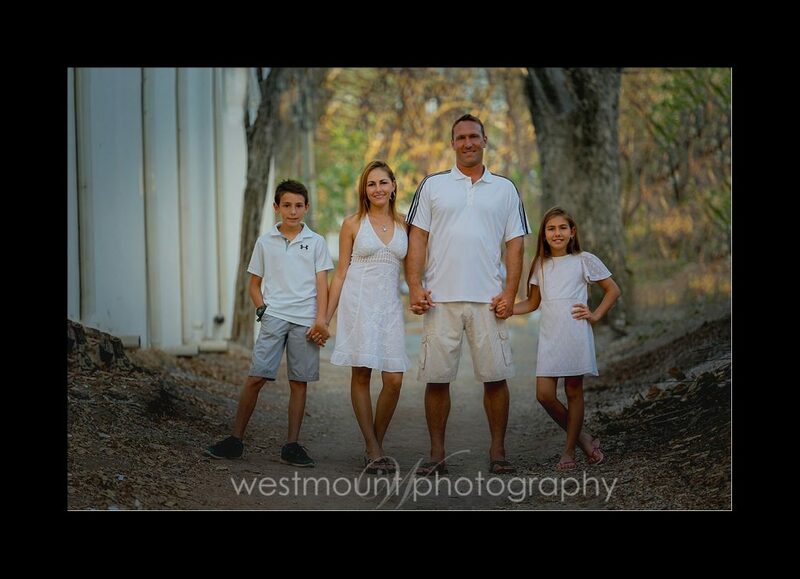 Bill and family in the above portrait is an example where I offered a session while down here in Costa Rica. Bill lives here, with his Costa Rican wife and two kids. (He takes me to the local surf spots so I can practice my wave photography.) He’s well connected, loves my work, and values my time. I’m building, connecting. This is isn’t simple nor easy when trying something as radical as starting over in a central american country. Including a ‘free’ engagement session with every wedding package is another example. It’s what Dan Kennedy would call ‘added value’, which is an excellent marketing strategy. It works best when you include high value (or perceived high value) bonuses to your offer to entice them to buy. I used to include in my wedding packages, when I was hot to book as many as possible every year (I still love shooting weddings but have slowed down a tad- personal choice), two free family sessions (one for the bride and one for the groom’s family- my rational being I wanted the families to get to know me before the big day- they loved this!). I also threw in a ‘free baby session’ in case they found themselves in a family way. These strategies worked and still work to this day. If you’re portfolio building, offering promotional sessions and in any way a free session, make sure it has a big picture strategy backing it up. Otherwise you’re building your photography business on a house of cards and your ego is the captain.